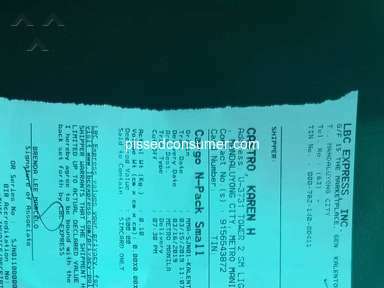 Last September 6, 2016 at 12:12 PM, we sent a package for pick-up at Daet J Lucban Branch. 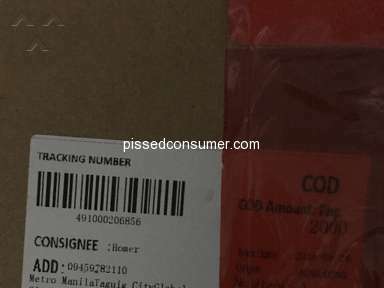 The person who provided the cost for the parcel and who got the information on where the item is to be picked up was different from the person who prepared and wrapped the goods inside the LBC pouch. Problem is the person who wrapped the parcel was not actively listening. 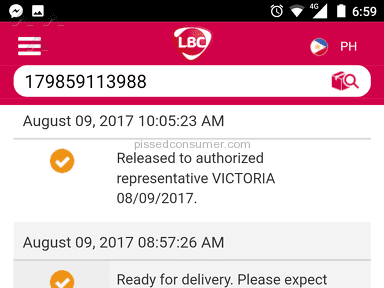 Instead of pick up at LBC J Lucban branch in Daet, Camarines Norte, she sent it to LUCBAN QUEZON. 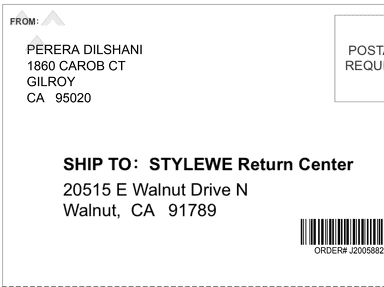 The item is badly needed today, 7 September 2016, but because of the very poor and irritating service, the item didn't arrive as expected. LBC is not HARI ng PADALA, but HARI NG PALPAK!!!!... 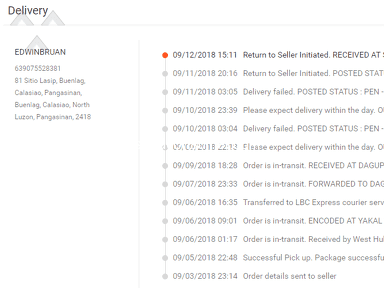 I demand delivery of the item to the correct destination plus a refund of the fees to be given to the receiver due to the incompetent staffs and crews at this LBC Ayala FGU Branch. 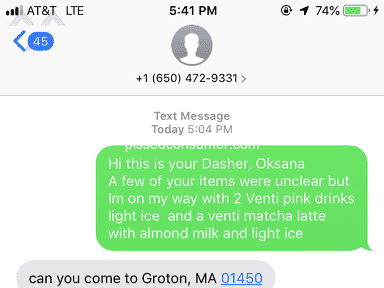 Product or Service Mentioned: Lbc Express Pick Up Service. Review #914332 is a subjective opinion of BalanA.